Gregor Huebner is a globetrotting violin virtuoso and composer, with a jazzy musical past, present and future. He studied violin and piano in Germany and Austria before moving to New York City to attend the Manhattan School of Music. There he received his Masters of Music in Jazz Performance and Composition. He currently performs with several invigorating ensembles including the alt-contemporary classical group Sirius Quartet, the latin-jazz-improv group Salsafuerte and El Violin Latino. Onstage he combines precise classical training with the verve of a rock show mixed with gypsy-latin jazz. 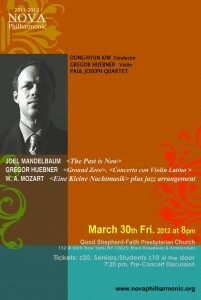 On March 30 he performs in New York City with Nova Philharmonic, conducted by Dong-Hyun Kim. A new album by Salsafuerte featuring many of his new compositions will be released in May and they will tour Europe this summer. FIR: You recently took a short hiatus from performing. What was it like not playing your violin? Gregor Huebner: The break I took from playing was not by choice, I had to take care of a shoulder injury I had for years and I had to take off from playing for 3 months. Friday’s concert will be my first solo appearance after this break. Since I started playing music I can’t remember a time that I took such a long break. It felt very awkward. On the other side I had some time to think about my choices and could take care of some things I wanted to do for a long time. Fortunately I could start to practice the violin after 6 weeks and had some time to focus on things which I couldn’t before when I was playing regularly. I am happy to play again and the only thing I can say, it is scary to play the violin the first time after 6 weeks and see if everything still works. Now I can say it still works and you don’t lose almost 40 years of practicing and playing. 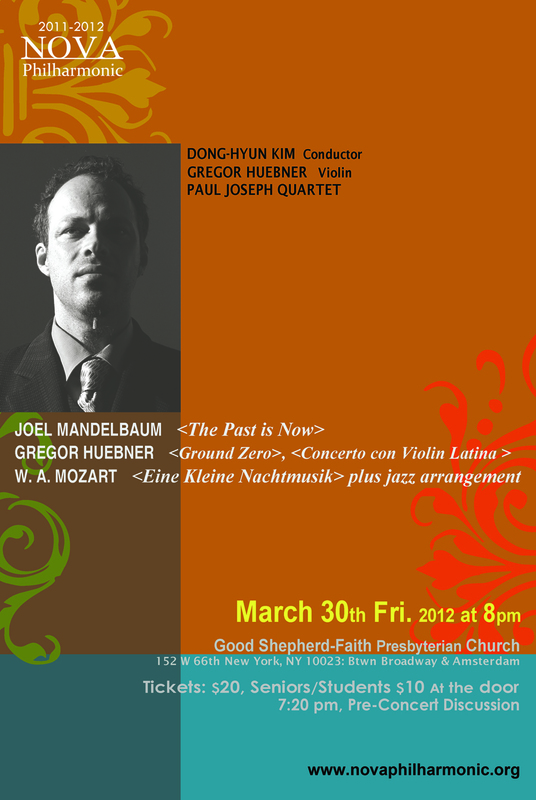 FIR: You will be performing on Friday, March 30th with the Nova Philharmonic in New York City. 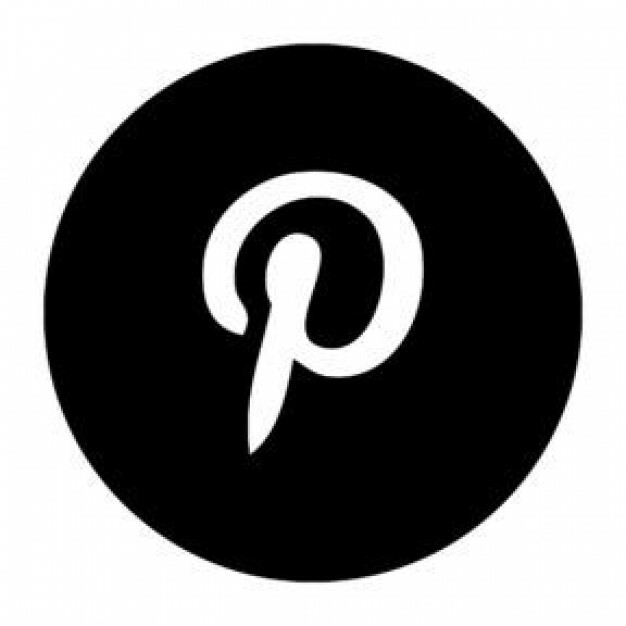 How did you connect with the conductor and group? HUEBNER: Last year after the tsunami in Japan and all the disaster with Fukushima, Dong-Hyun Kim, the conductor of Nova Philharmonic organized a benefit concert for Japan. My colleague Chern Hwei Fung asked me if he could arrange one movement of a string quartet of mine called Ground Zero for this concert. I was in Europe on a concert tour at that time and got a lot of enthusiastic Facebook and e-mail messages about the performance and about my composition. Dong-Hyun Kim came by a concert of mine in New York and asked me if I would be interested to play that piece again as a soloist as well as my own Violin Concerto #2. It’s my first time meeting this group so I am really looking forward to this concert. FIR: You will also be participating in the Tribeca New Music Festival on April 18 at the Merkin Concert Hall. What piece will you be performing for that event? HUEBNER: This is a very exciting concert for me. I will premier a new composition of mine as well as compositions written by Uri Caine and Jeremy Harman for the Sirius Quartet. Colors of the East is the title of this new composition and it features a great musician and friend of mine Peter Stan on accordion. I worked with Peter on and off over the last 12 years and we both have something in common. We both grew up with gypsy music and he is a master in the music of the Balkans. Since he also is open for different kinds of music and improvisation he was the right person to ask to play this piece, which combines contemporary written music, improvisation and folkloric music from Eastern Europe. FIR: Face the Music, the alt-contemporary high-school music group, will also be performing that evening. They performed one of your pieces before. What was that experience like? HUEBNER: Face the Music is a fascinating ensemble and one of a kind. It was great to see them last year playing my Cuban Impressions and having so much fun with it. This is the right way to get new contemporary written music to young players. They just look at it in the same way they look at a composition by the classical masters, so it’s fresh and they get in contact with this music early. Often when you get to be performed as a composer by an established ensemble you fight against built up opinions and resentments against contemporary music. I think this comes from new music not being in the focus of the academic music education for a very long time. Face the Music is the perfect example of how to integrate contemporary music into the music education of today. FIR: What other musical events do you have on the horizon? HUEBNER: Right after Friday I will be traveling to Europe to perform at the Easter Jazzfestival in Stuttgart Germany where we will premier Uri Cain’s piece together with him and the Sirius Quartet in Europe. At the same festival I will join Richie Beirach for his 65th birthday concert. As a composer I am writing a new string quartet that integrates spoken word and a piano concerto, a commission by the International Bachakademie in Stuttgart. Another exciting week will be in August when I perform with the Richie Beirach Quintet featuring Randy Brecker, George Mraz, Billy Hart and me at Birdland Jazz Club in New York City. The concerts will be recorded for a new CD. In May the CD of Salsafuerte will be released in Europe. It will be available for download in the USA, followed by a European Tour in July. I had the chance to write a lot of the music on this CD, so this is also an exciting event for me. FIR: You have a new album Salsafuerte featuring Yumaria coming in May. 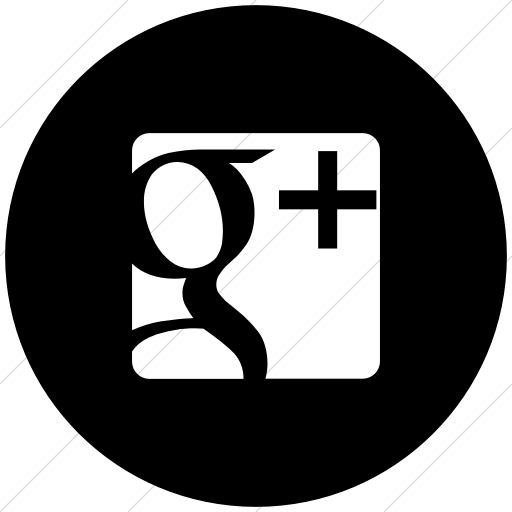 Tell us more about this project. HUEBNER: Salsafuerte is a group founded in Europe about 13 years ago. It was inspired by all the Latin bands I played in at the beginning of my life in New York. Some of my friends in Europe wanted to create something similar in Germany so we created Salsafuerte which is now an international band. The music of Latin America became a big part of my compositional work as well. I love to write for this band and for Yumaria, one of the greatest singers I know. And I love being the piano player in this band since this is the instrument I don’t play so often anymore. FIR: Tell us about your new violin? HUEBNER: I just picked it up in Frankfurt at the music convention. It’s created by Augustin Penic in Slovenia and is part wood part, carbon fiber. What makes it special is the combination of a great pick-up system, a great sound and playing it feels totally comfortable. No feedback with a great sounding violin is hard to find. I am not sure when I will play it in public. I still need some time to make it my own. FIR: What musical project are you dreaming about these days? HUEBNER: I would love to record a new CD with my El Violin Latino project and tour it in the US as well as in Europe. I think this is a unique idea and hope I can promote it more. I also want to compose some new works for strings using electronic pedals, for example, in a concert with an orchestra. The Radio Big Band of the SWR recorded my latest composition Elleguas Mind and made me think of Big Band in another way. I am also think of extending this piece and making it a piano concerto for solo piano and Big Band. 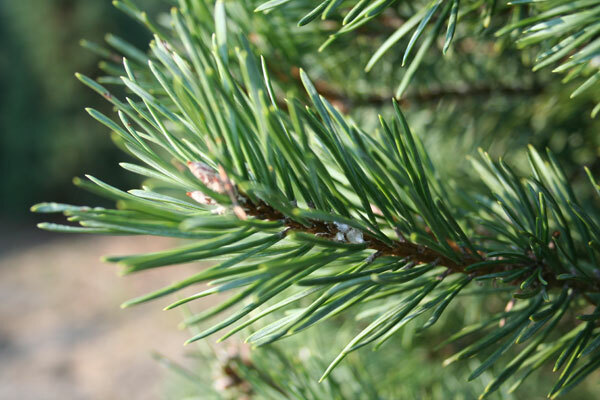 FIR: We look forward to hearing it. 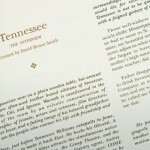 David Bruce Smith Publications is offering a Centennial Plus 1 Edition of the limited edition, fine press book TENNESSEE in honor of the 101st birthday of Tennessee Williams — March 26, 2012. 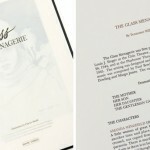 The book contains individual volumes of 3 Tennessee Williams’s plays, plus 6 art prints of female characters. 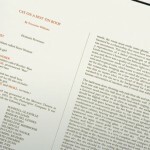 David Bruce Smith, the publisher of the collection, remembers his introduction to the playwright and recalls the highlights of creating this masterpiece. FIR: When did you first become interested in the plays of Tennessee Williams? David Bruce Smith: I became intrigued and interested in Williams while I was in high school. It was then that I read “A Streetcar Named Desire.” I think I read it three times over the coming years. FIR: What was the first Tennessee Williams play you ever saw? 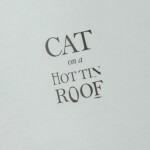 Smith: The first play was much later–about 2005; it was a production of “Cat on a Hot Tin Roof.” I remember being more impressed by the movie, which oddly enough, I saw on cable in China–in 1987. FIR: What do you recall most about the performance? Smith: It was not as riveting or as fine as the movie. I don’t think you can do better than the quartet of Paul Newman, Elizabeth Taylor, Burl Ives, and Judith Anderson. FIR: When did you first come up with the concept of creating a limited edition, fine-press collection of Tennessee Williams’ plays, with accompanying artwork? Smith: Seven and a half years ago, I learned–through a friend–that Michael Kahn, artistic director of the Washington Shakespeare Theatre, was planning a Williams’s revival. Because of that connection, I was able to get a meeting with Kahn, and there, I presented him with the idea of creating “TENNESSEE.” He immediately supported the idea. He was wonderful through the entire process, and he contributed the preface to the book. Michael had an usual perspective because he had been a friend of Williams. FIR: How did you select the 3 plays that are included in the collection, “These Are the Stairs You Got to Watch,” “The Glass Menagerie” and “Cat on a Hot Tin Roof”? Smith: Michael got us (my partners and me) the never-before-published “These are the Stairs You’ve Got to Watch.” We selected the other two based on what we liked, and what we could get permission to use. 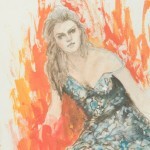 FIR: The collection also contains 6 prints by the artist Clarice Smith entitled “Tennessee’s Women”. How did the artist create these prints? Smith: The prints were hand drawn with pencil–initially, and then colored to accentuate the “personalities” of each woman. FIR: What was your most memorable experience in the creation of this limited-edition book? Smith: Oh, my favorite part was the repeated trips to Florence to work with the printer. Everything was produced the old fashioned way: on a World War ll vintage press, where each color separation was done individually. The paper is Fabriano Rusticus, and the printing was letter press; that is, the text is engraved. For this kind of book, this level of craftsmanship was appropriate, and contemporary methods would not have duplicated prints of this quality. 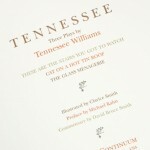 For the month of March David Bruce Smith Publications is offering TENNESSEE at a 10% discount plus $101 in honor of the playwright. Regularly $3,000, the book is now $2,599 for a limited time. TENNESSEE is for sale by these fine booksellers. 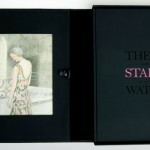 You may also schedule an appointment to view the book in Washington, DC or New York City. What Is a “Green Event”? I recently had the pleasure of meeting with a couple who are planning a September wedding in St. James, Long Island. They were overflowing with excitement about their upcoming nuptials. They were all for creating a fun, memorable, beautiful and eco-friendly event but first they wanted to learn more about what a Green Event was or could be. As a courtesy to the couple, I came up with this GREEN EVENT PRIMER. 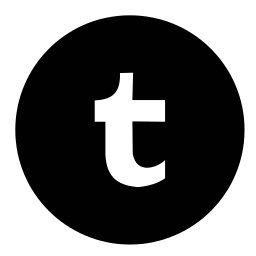 Distribute pre-event information invitations, announcements and directions via electronic means. Select a Vintage Wedding outfit or craft something new from organic materials. Fill your gift registry with eco-friendly options. Pick local, organic, flowers in season. (In the New York Metro area we adore Grove Design and Amy Merrick). Decorate minimally, selecting flowers, plants and trees that can be planted after the event is done. Shine with soy-based candles and solar lighting when available. Facilitate use of carpooling or charter services to transport guests to and from the venue. Find a creative caterer from your community who employs best Green practices. Use local organic foods in season. Serve bite-size or finger foods that require no utensils or choose entrées that can be served in cozy large containers, “buffet-style” – (saves resources and encourages a more casual, communal feel to the meal). Offer reusable items for serving and eating. (If you can’t find a caterer in your area who provides this, consider choosing these items yourself at your local thrift store or consignment shop, and have fun creating an eclectic, mismatched vintage presentation for your tables with a unique array of reused silverware, glasses, mugs and plates and cloth napkins). Avoid single serve containers and wasteful packaging of beverages, condiments, sugar, cream, etc. Fill water glasses as guests desire from pitchers or a water cooler as opposed to filling when empty. Use real glasses or compostable/sustainable paper products, avoiding styrofoam and individual water bottles. Offer organic local wines or beer from a local brewery, and organic, fair-trade certified coffee. Reuse and store banquet materials; plates, stemware, tables, chairs for celebrants in the future. Keep your Green Eyes Open and be delighted by what you can find to support your sustainable vision!